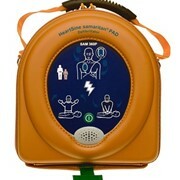 Sudden Cardiac Arrest (SCA) is a leading cause of death globally. 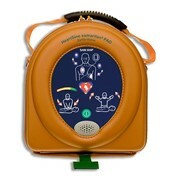 Response time is critical for survival. 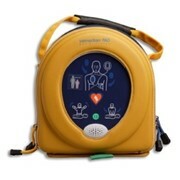 The samaritan® PAD 350P is designed especially for use in public areas by providing a sophisticated defibrillator for adult or pediatric use, inside a lightweight and easy-to-operate system. 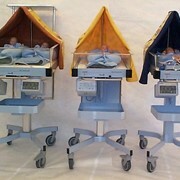 Advanced technology. 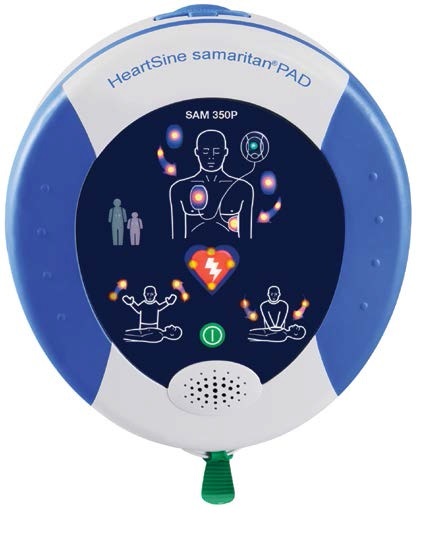 The samaritan PAD 350P utilises proprietary electrode technology, advanced and stable firmware, and proprietary SCOPE™* Biphasic technology (an escalating and low-energy waveform that automatically adjusts for patient impedance differences) to assess rhythm and recommend defibrillation if necessary. User-friendly. 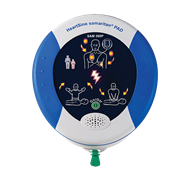 The samaritan PAD 350P features easy-to-understand visual and voice prompts that guide a user through the process including CPR coaching. Established in 1984, CardioScan is Australia's longest-standing cardiac monitoring and reporting service, providing state-of-the-art services for the medical community in cardiac reporting. 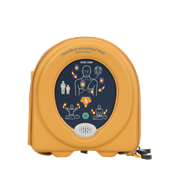 With world’s best practice turn-around times, our services typically provide our customers and their patients with ECG reports in under two hours, and ambulatory holter and AMBP reports the same day. We have operations in Australia, Hong Kong and Singapore, whilst we also provide services to customers in Europe, USA and Asia. In Australia we report on more than 500,000 cardiac tests each year, providing our service to all of the leading pathology and the majority of the private hospital and medical groups. CardioScan has also developed its own proprietary cloud-based software platform BeatBox that allows our customers real-time access to completed reports while integrating seamlessly with both electronic patient records as well as financial reporting systems. In addition to this, BeatBox allows external reporting cardiologists access to our pool of Cardiac technicians to assist with patient data analysis, allowing them to report anytime, anywhere. Our full service, ISO9001 accredited operation provides equipment, installation, staff training, servicing, BeatBox access and after hours reporting. 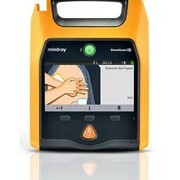 Mention MedicalSearch so CardioScan Services can best assist you! 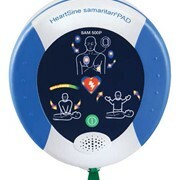 Get a callback from an expert at CardioScan Services to help answer your questions.